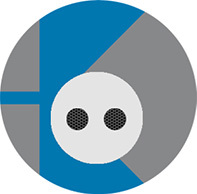 KELVIN will present exclusively its new ranges of gear motors in AC, DC Brush and Brushless at SPS IPC Drives, Nuremberg, on November 27th-29th. 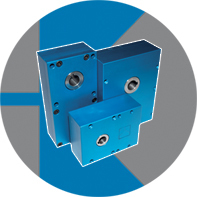 Kelvin completes the KS range with the new KS-06 gearbox reducer that reaches up to 40Nm. Complete range between 40Nm and 100Nm. Our planetary gearboxes generate a very high output torque, ideal for applications requiring repetitive and dynamic operating cycles. Like all KELVIN gearboxes, they can be customized to perfectly match your application requirements. 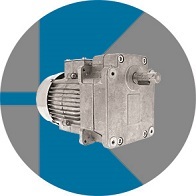 KELVIN presents its new range of AC three-phase motors and gearmotors with built-in brake, with 48h express delivery versions. 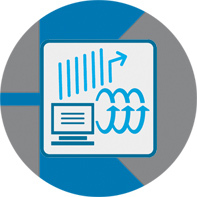 Kelvin will present exclusively at SPS IPC Drives, Europe's leading trade fair for electrical automation, its latest innovation: the KS series. Come visit us from November 28 to 30, 2017 in Nuremberg! 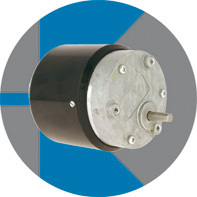 New range of AC synchronous gearmotors. 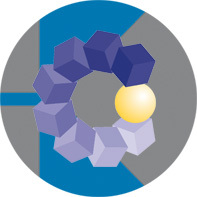 Compact with double direction of rotation. New range of AC synchronous gearmotors 230Vac with gearbox. Composed by the combination of 4 motors, 4 gearboxes and up to 60 different versions up to 8Nm. 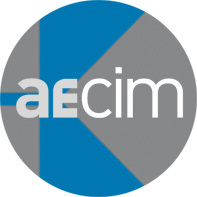 From November 13 to 18, in Düsseldorf, Kelvin will be present at the trade show Compamed, the most important trade fair dedicated to manufacturers and suppliers of medical technology. 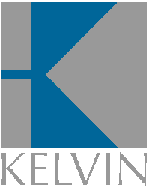 Kelvin has been recognized for his support since the beginning of the Association and for the work in the metal industry. Kelvin offers the widest range of products for the hospitality industry. 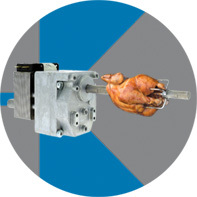 Kelvin is a leader in the manufacture of chicken rotisserie gearmotors, Döner Kebab machines and pizza ovens. Modern farms require permanent ventilation and safety control. The air intakes and the automated emergency windows with electric motors of the KELVIN range allow to have safe animal facilities, for the animals and the people. Farming facilities increasingly require greater efficiency to improve the quality of their products as well as animal welfare. 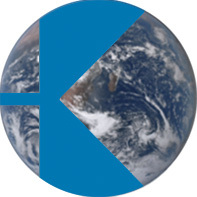 Kelvin products allow the adaptation of the facilities to the needs of each type of farms, thus increasing production capacity, reducing heavy labor, improving sanitary control and reducing costs. 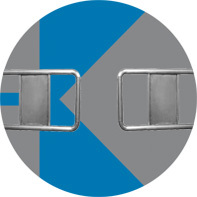 Kelvin range of products offers the best solutions for the automation of access control systems in buildings by turnstills, swing panels, swing and sliding doors as well as other industrial solutions. 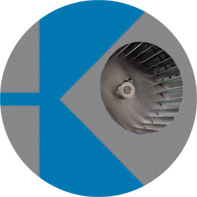 Discover our range of fans and blowers. It covers all the needs in markets as laboratory equipment (climatic chambers, audiometric cabins), industrial automation (drying systems), food service equipment (ovens, refrigerators), wellness at home (fireplaces, pellets stoves) due to our range in centrifugal fans, tangential fans and convectors. 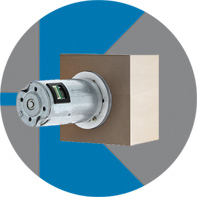 Discover our range of geared motors for packaging, dynamic weighing and labelling, with brushless and brush DC motors and high mechanical resistance gear units. 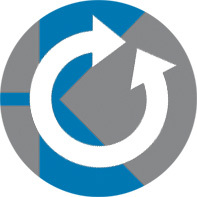 We're offering compact and adaptable solutions to the different processes : cutting of materials, bottling, packaging, labeling, strapping, printing, etc. Discover our solutions for agricultural (feeder) and industrial applications (meat processing) splashing dust, liquid or organic residues. 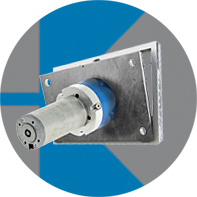 With the protective cover of the K50 range of geared motors, you can extend the life of your machines. 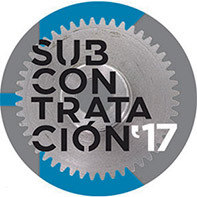 In Bilbao, from 6 to 8 June 2017, the largest subcontracting exhibition in Southern Europe, Subcontratación 2017, welcomes KELVIN. We will be pleased to present our offer of Assembly and manufacturing of special gearings.